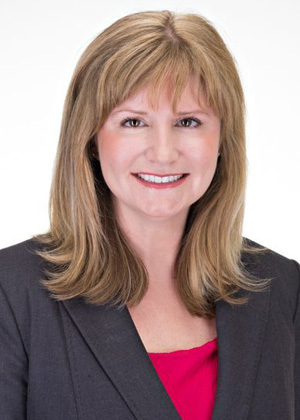 For over eighteen years, Shannon has represented companies of all sizes, from start-ups to publicly traded corporations, in virtually all aspects of labor and employment law, including counseling, training and litigation, as well in commercial disputes, including litigation and arbitrations involving customers, distributors and franchisees. While in private practice, she also served as interim Assistant General Counsel for one of her global clients. Shannon's tenure as an in-house counsel taught her that legal advice in a vacuum is worthless; it must always be given in the context of the business. Thus, Shannon's #1 goal is to know her clients’ businesses and to provide advice that, when possible, is consistent with their business goals. Shannon also has extensive experience investigating workplace complaints into alleged workplace misconduct, including alleged discrimination and harassment, as well as alleged fraud and self-dealing, by senior executives for companies of varied sizes, including large publicly traded companies, in places ranging from Texas to New York, London and Denver. Three years ago, Shannon co-founded the firm of Hutcheson Bowers with a long-time litigation colleague. Prior to that, she practiced with the international firm of Baker Botts LLP for twelve years in both Austin and Dallas. She has been named a Rising Star by Texas Monthly magazine, and is rated AV-Preeminent Martindale-Hubbell. She is licensed in the State of Texas and admitted to the Western, Northern, Southern and Eastern federal districts of Texas. Allison, rated AV-Preeminent, has been recognized by her peers for being "smart, honest, caring, and extremely capable." Born and raised in a small Texas town, Allison’s approach to law reflects her grounded, practical roots. Allison graduated in the top of her class from the University of Texas with a Plan II major and was elected Phi Beta Kappa. Allison attended the University of Texas School of Law where she again graduated with honors, after serving on the Texas Law Review. She clerked for Judge Lee Yeakel, now of the U.S. District Court for the Western District of Texas in Austin. Allison practiced with Baker Botts LLP before co-founding this law firm with her long-time colleague, Shannon. Most recently, Allison has been involved with the Austin Human Resources Management Association, which is a non-profit group dedicated to developing Austin’s HR leaders. 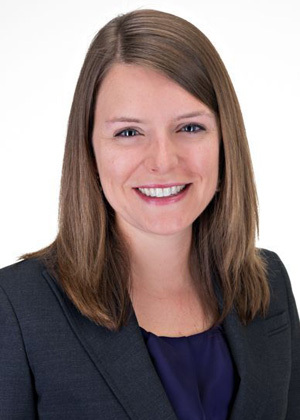 Allison serves on the group’s Board of Directors, has spoken numerous times at AHRMA events, participates in the Legal & Legislative Affairs Committee, and co-chairs AHRMA’s Marketing and PR Committee. Allison and her husband spend most of their time spoiling their only daughter and obsessing over Texas football. Stacy has served as the firm’s legal writer, researcher, and federal-court authority since 2013. 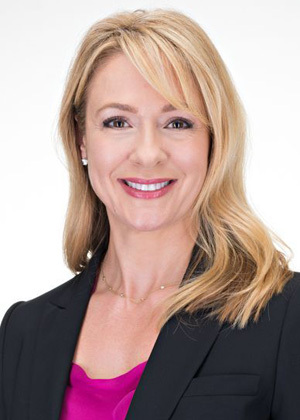 In addition to her law practice, Stacy teaches advanced litigation writing at the University of Texas School of Law. Before joining the UT faculty, Stacy practiced law at Baker Botts LLP as a civil litigator whose practice covered a range of commercial, appellate, and employment matters. .
Stacy’s federal-court proficiency has developed from over a decade of litigation experience, which began with her clerkship for the Honorable Lee Yeakel, U.S. District Judge for the Western District of Texas. She served as the 2013-2014 President of the Federal Bar Association's Austin Chapter, was recently elected as an American Bar Foundation Fellow, and has served on the Child Abuse & Neglect Committee for the State Bar of Texas. A graduate of the University of Texas School of Law, Stacy was named a Chancellor and served on the Texas Law Review. She also was a judicial intern for the Honorable Nathan Hecht of the Texas Supreme Court. Before law school, Stacy taught math and science in Honduras, the South Bronx, and Austin. She attended Vanderbilt University, where she met her husband. They and their three children have served as a foster family for children who are removed from their homes for abuse or neglect. Together, the Sharps enjoy hiking, traveling, and sampling new foodie dives wherever they go.